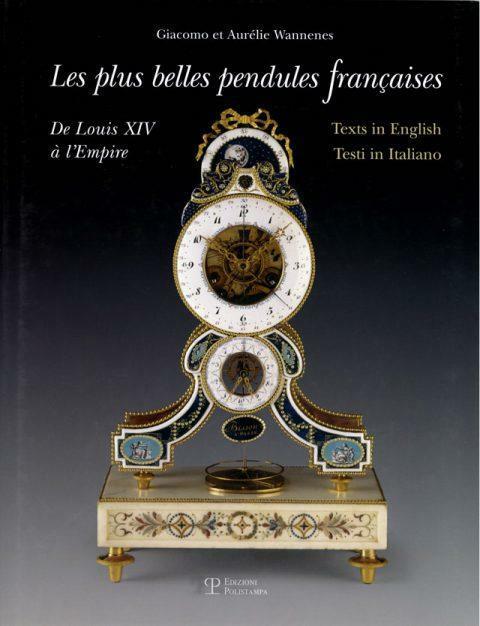 This book aims to present an illustrated vision of the history of French pendulum clocks, between the time of Louis XIV and the Empire, through their stylisitic evolution. 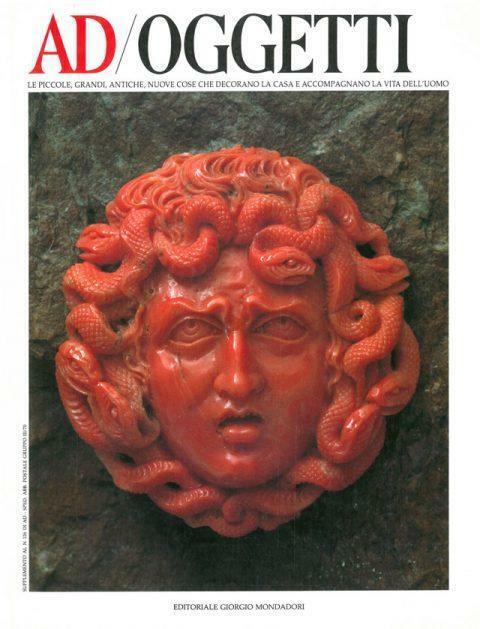 Hundreds of examples are analyzed highlighting qualities and defects with the aim of offering a wide and comprehensive guide for amateurs and collectors. 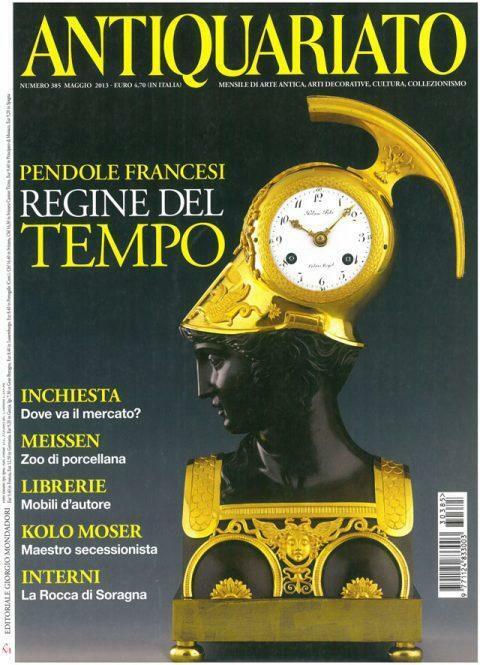 Text in english , french and italian. 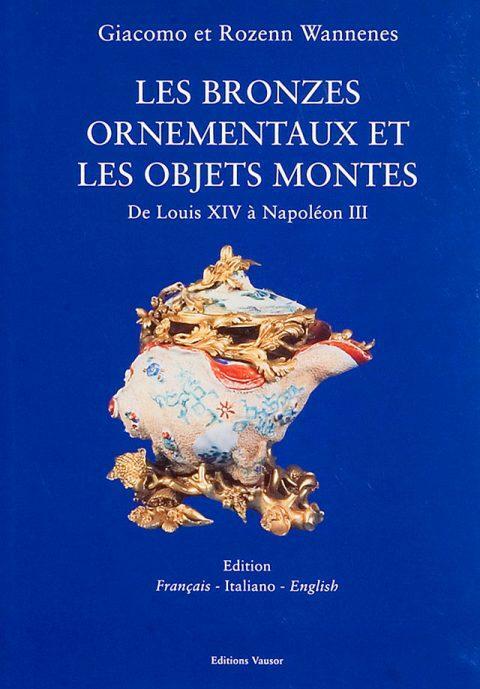 The creativity and the refinement of the period between Louis XIV and Empire may be imagined through the production of bronzes and ornamental objets . 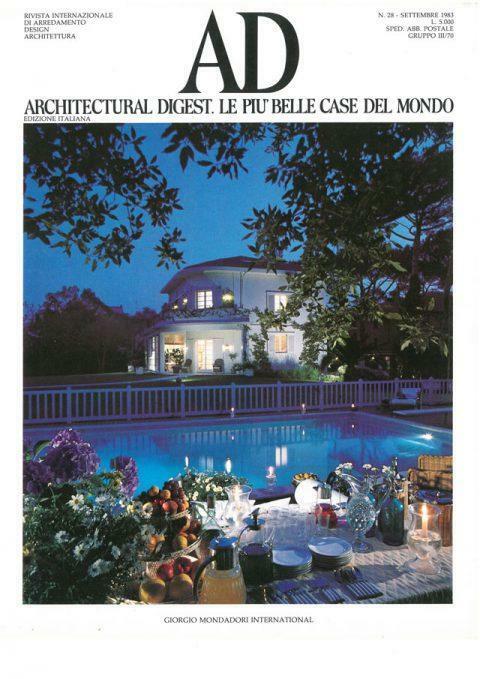 This book depicts hundreds of objects, vases, brule –parfum, candelabra by epoch and type analyzing their qualities, particularities and their value. Text in french, english and italian. 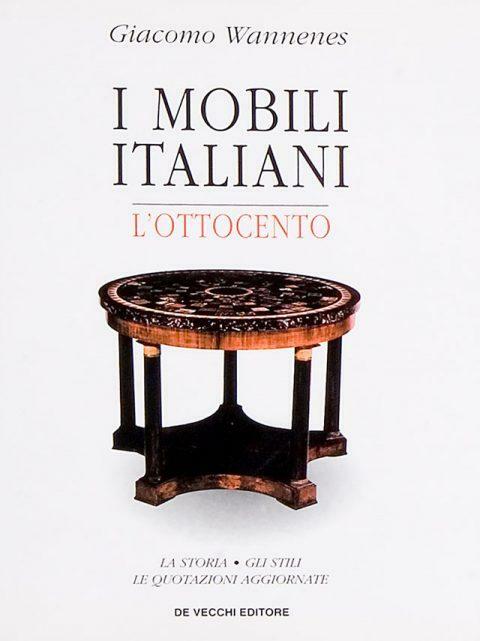 Italian furniture of the XVIIIth century considered by style, indicating the provenance, the charactheristics and the value of the many examples considered An essential guide for the amateurs and dealers to find their way in the complex reality of Italian regional artistic productions. 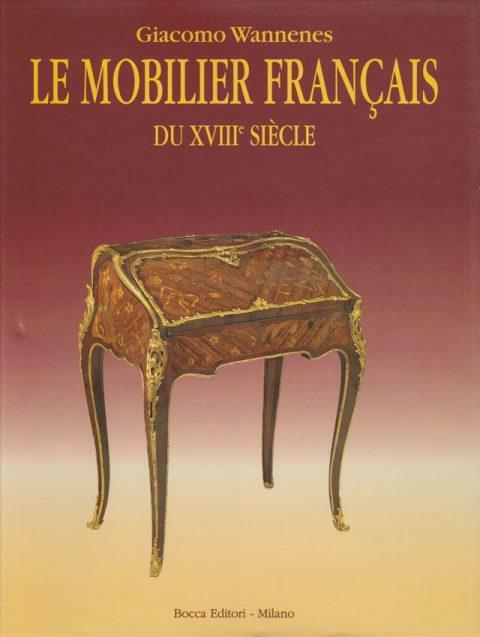 French furniture of the XVIIIth century considered by style, the new creations, the difference between artistic and classical production and the value of the models shown illustrate the history of French furniture for amateurs and collectors. 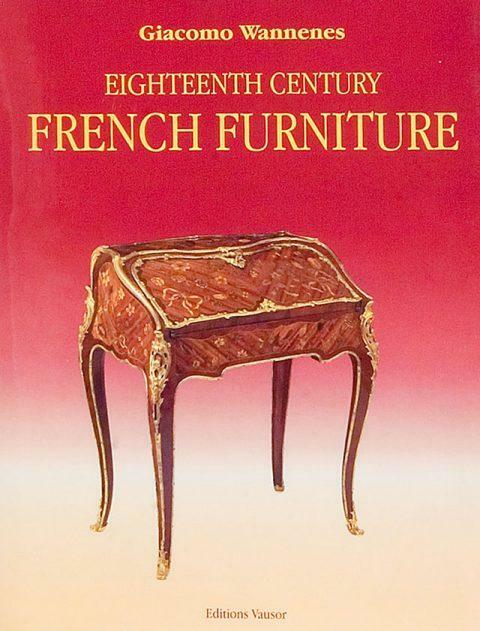 An illustrated guide on XIXth century furniture in two volumes. 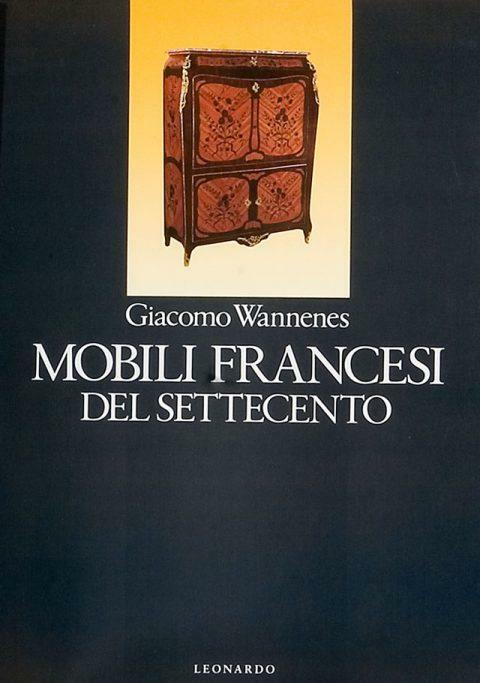 One volume dedicated to Italian furniture the other to French furniture considered by style. 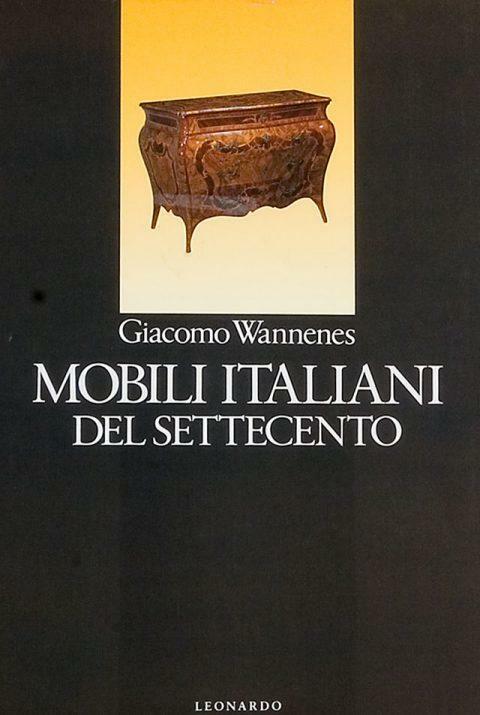 Many pieces with exhaustive descriptions, the rarity the diffusion and value, all the characteristics which may interest collectors and connoisseurs. 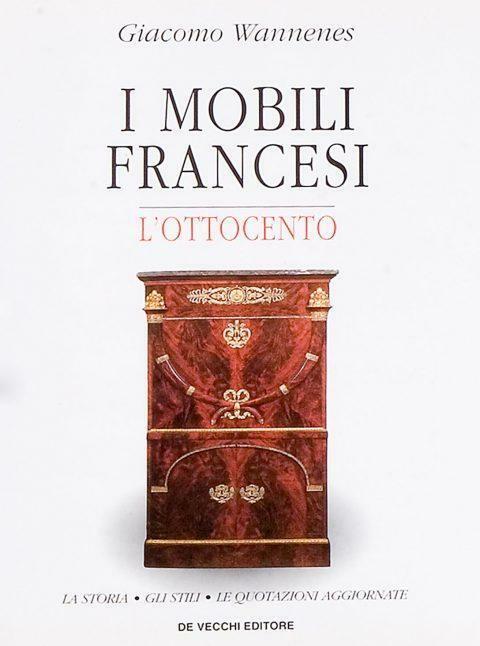 The French edition of the book on XVIIIth century French furniture, an essential guide for amateurs to the complex and creative world of XVIIIth century furniture. 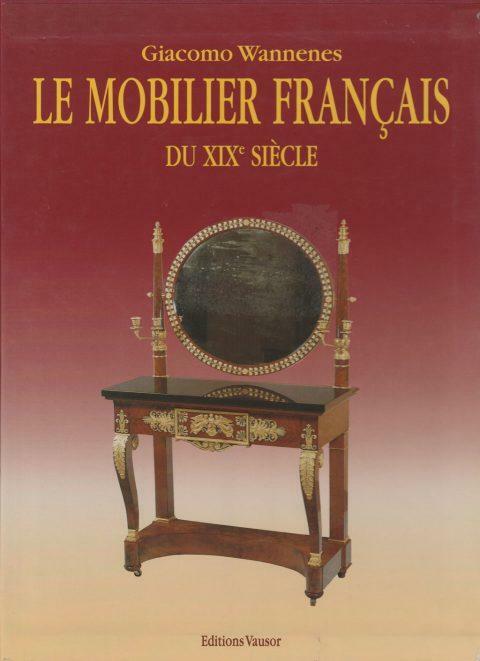 The French edition of the book on XIXth century French furniture, always sought for as an essential guide to the wide world of French XIXth century decorative arts. 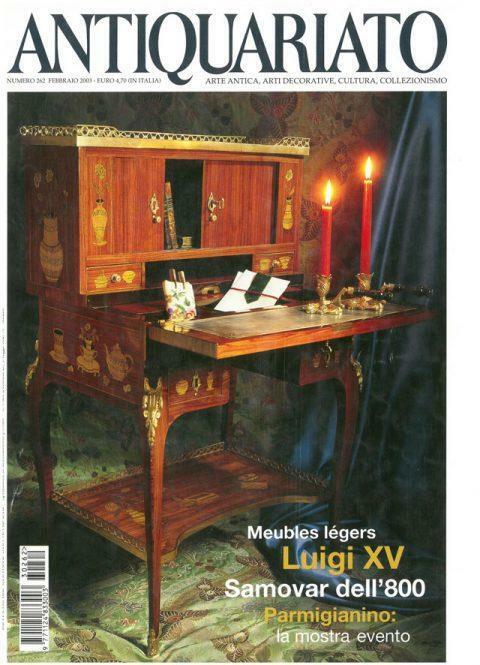 The first complete guide on XVIIIth century furniture in two volumes. 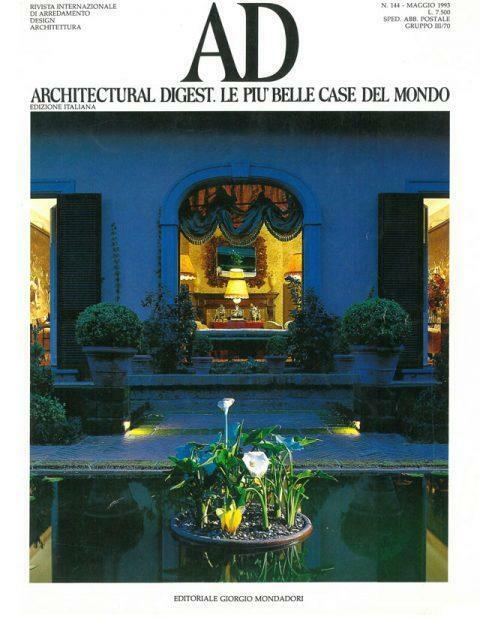 One on Italian furniture the other on French furniture considered by style. 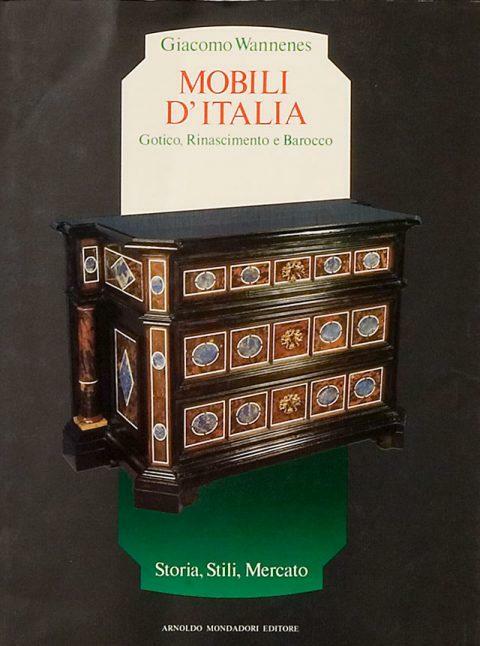 The creativity of cabinet makers and the influence that their creations have had on the two territories the artistic value of these productions and their particularities. 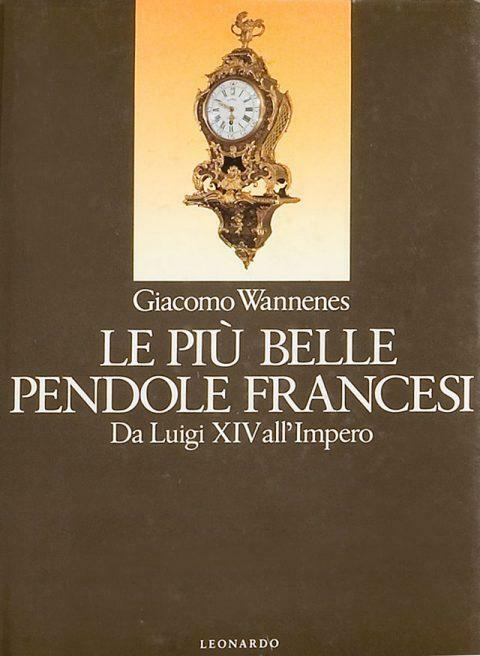 The first edition of the book on French pendulum clocks with a presentation of the world of French clock –making between Louis XIV to Empire. 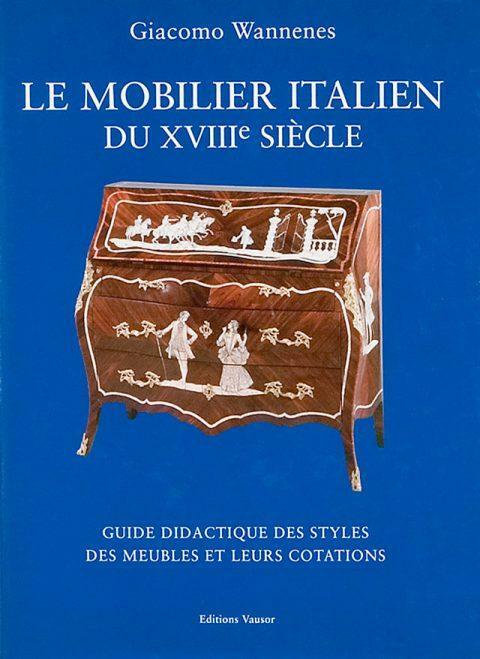 The rarest models and the most popular analized by style highlighting the qualities and particularities of each, essential guide for amateurs and collectors. 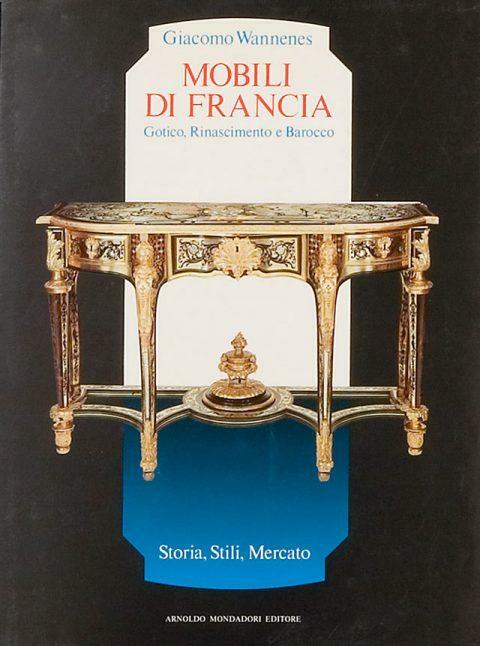 An illustrated guide on Gothic, Renaisance and Baroque furniture, in two volumes one on Italian furniture the other on French furniture considered by style. 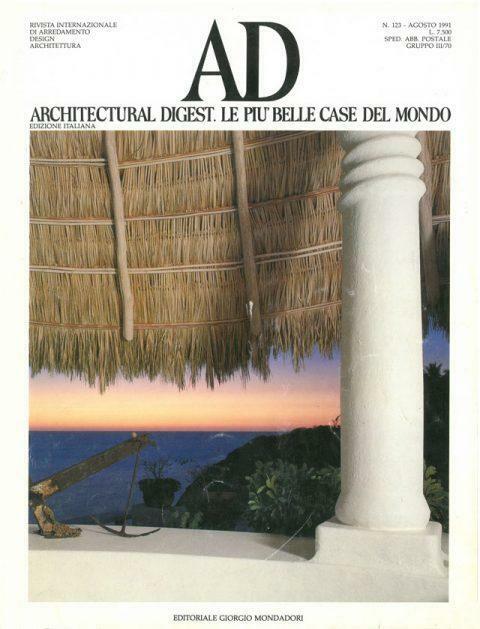 The artistic production of these styles is analized, the particularities are highlighted and the historical and artistic value of the pieces of furniture are described.